Rosario Dawson cousin found dead in actress' home: reports. 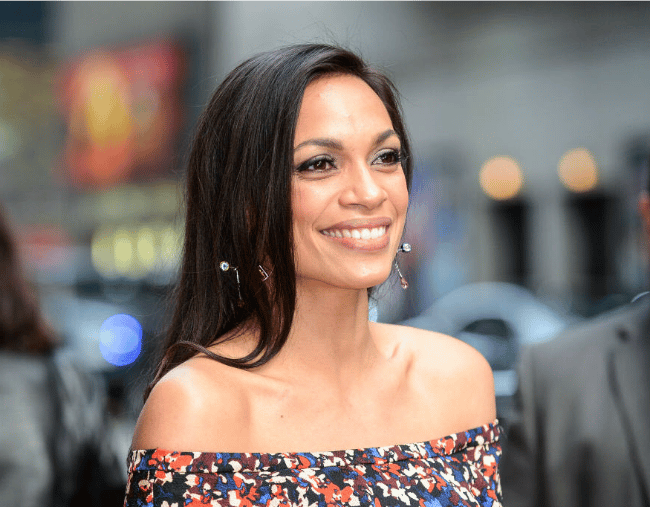 Rosario Dawson found her 26-year-old cousin dead in her home: reports. 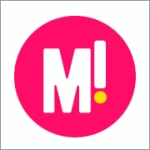 Rosario Dawson’s younger cousin who worked for her has died, according to a report from celebrity news site TMZ. The actress reportedly came downstairs in her Venice home last Thursday to find her 26-year-old cousin Vanez Ines Vasquez unresponsive. The report states 38-year-old Dawson immediately called an ambulance, but sadly paramedics were unable to revive the young woman. It’s believed Vasquez died of natural causes and may have been suffering from migraines and hypertension before her collapse. Dawson has not commented on the report at this time.